Arber Hotel, built in 2001 is located in the centre of Tirana, nearby many state and cultural institutions. The modern architecture and technology make this hotel more suitable and ideal for every visitor. A small, friendly and good standard hotel welcomes you in a nice and cosy environment. The restaurant will be at your disposal, with the traditional Albanian cuisine of great variety as well as Italian specialities. 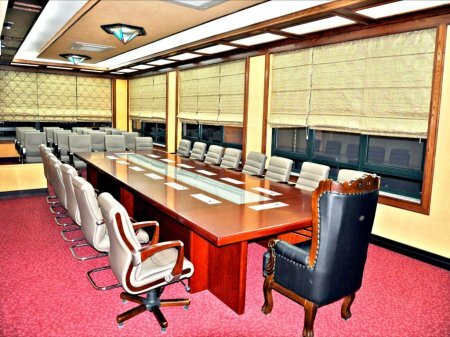 There is also e conference room for up to 35 persons. There are 25 rooms in the hotels, from which 13 are double, 6 are twins, 5 are singles and 1 is suite.